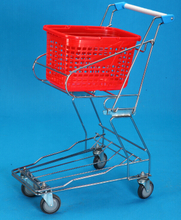 Are you troubled with small batch purchasing from supermarket? 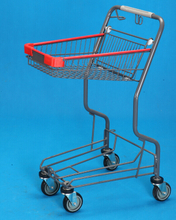 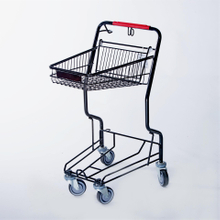 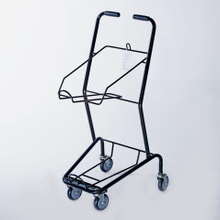 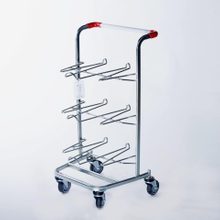 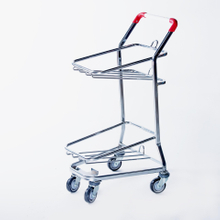 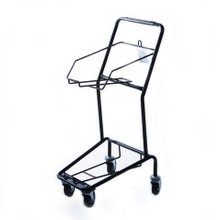 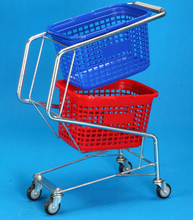 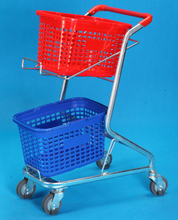 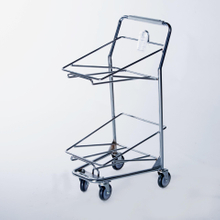 Baskets trolley is used for have the baskets on since the plastic or metal shopping baskets are handy that it discomforts the purchasing. 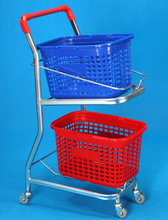 Put the shopping baskets on the basket trolley with wheels will better, is that convenient now?